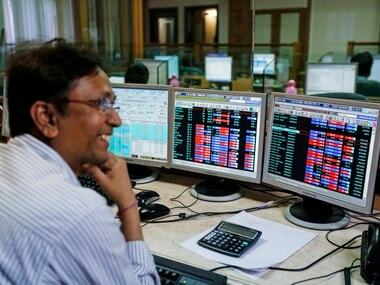 Mumbai: The benchmark BSE Sensex retreated from record highs to trade up by 76.05 points on good bouts of buying in metal, industrial, capital goods, auto, energy, banks and financials amid higher Asian cues. Profit booking in IT, tech and telecom counters pulled the index back from record high level. 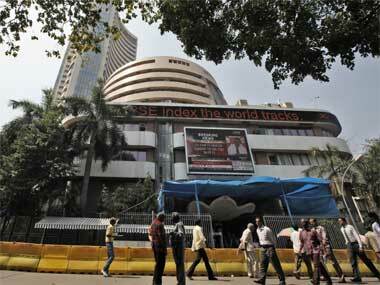 The 30-share Sensex was trading higher by 76.05 points or 0.22 percent at 34,579.54 at 1050 hrs. 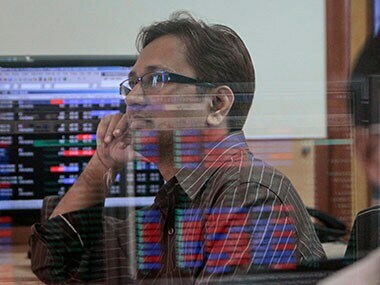 The broader Nifty also strading up by 22.45 points, or 0.21 percent at 10,673.65. The 30-share index had advanced 134.93 points, or 0.39 percent, to hit all-time high of 34,638.42, while Nifty had soared to a record of 10,690.25 by gaining 39.05 points, or 0.36 percent, in early trade. Major gainers were ICICI Bank 1.26 percent, Maruti 1.25 percent, Reliance 1.16 percent, L&T 0.69 percent and HDFC 0.58 percent. 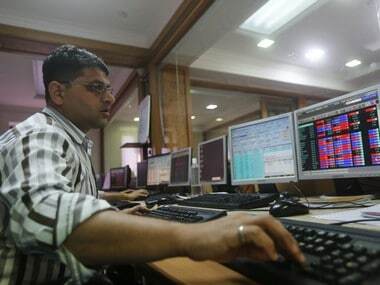 Notable losers were TCS 1.27 percent, Bharti Airtel 0.82 percent and Wipro 0.45 percent. Investors were cautious ahead of Q3 results by Infosys to released later in the day after the country's largest IT firm TCS posted a 3.9 percent drop in profit and a 2.7 percent increase in revenue for the October-December quarter. 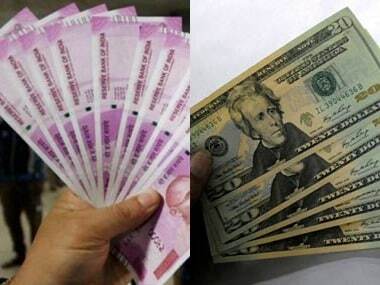 Foreign portfolio investors (FPIs) sold shares worth Rs 623.63 crore on net basis while domestic institutional investors (DIIs) bought equities to the tune of Rs 770.02 crore yesterday, provisional data showed. Asian markets trading higher after strong lead from Wall Street. China reported trade data for December with exports moving up 10.9 percent and imports rising 4.5 percent. US stocks surged to close the session at record highs yesterday as investors bet economic growth would pick up steam.